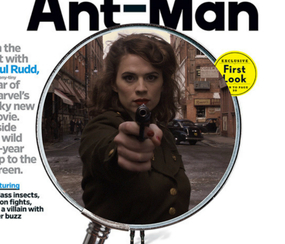 A news and reviews show this go ’round as we talk ABC’s Agent Carter and Ant-Man! Also, Mika’s Manga Market(?) returns with a new volume and a web comic review.